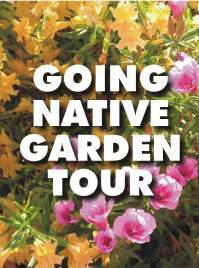 This entry was posted in Events, Garden Tour, News and tagged garden tour, santa clara valley. Bookmark the permalink. This looks like a great tour! I wish I were going to be able to go!